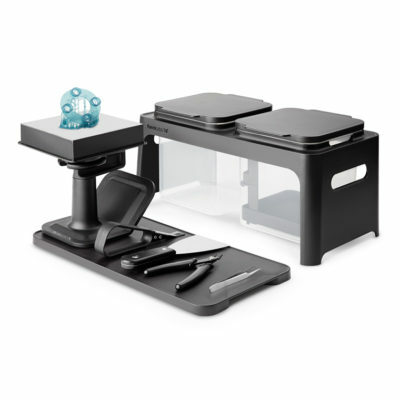 Form 2 SLA 3D Printer is the most advanced desktop 3D printer ever created. 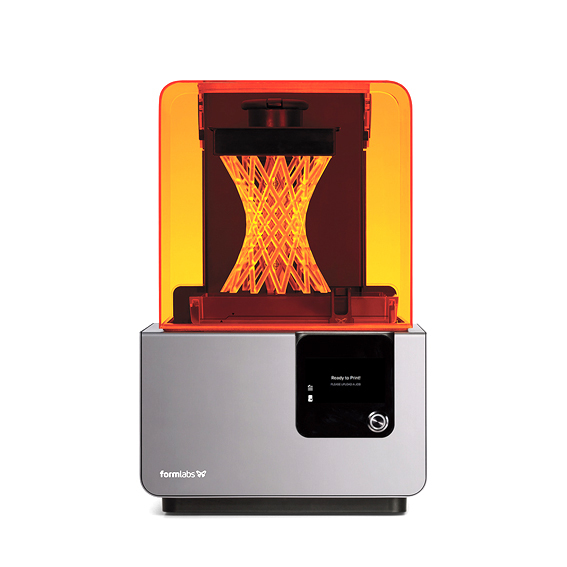 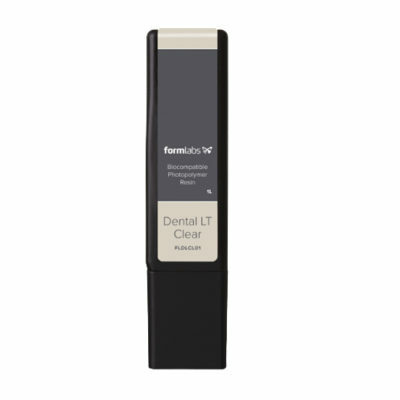 Formlabs Form 2 SLA 3D Printer has been designed to bring the power of 3D printing to professionals, additionally it’s speed, precision, and compact footprint delivers high-resolution parts at a fraction of the cost and footprint of industrial 3D printers. 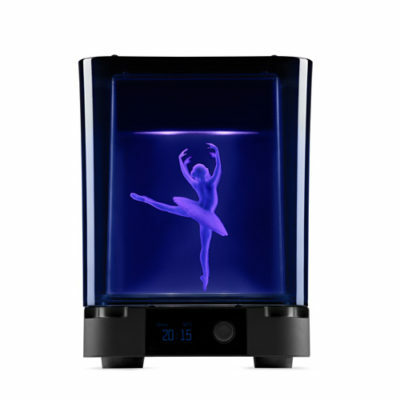 Scale your prototyping and production in-house with desktop stereolithography.